Thirty young pianists aged 17-33 from 18 different countries participated in this year’s International Edvard Grieg Piano Competition. The competition was held for the 4th time in Bergen. In the final in Grieghallen Sunday, September 9th, 25-year-old Ryoma Takagi from Japan won the first price. Together with Bergen Philharmonic Orchestra and conductor Edward Gardner, Takagi performed the Piano Concerto No. 2 in C minor, Op. 18 by Sergei Rachmaninov. The first prize of the Grieg Competition is € 30 000, and concert engagements in Norway and abroad. In Norway, the winner will receive prestigious invitations to perform in Oslo, Bergen, Trondheim, Stavanger and Kristiansand, and will appear as festival artist at the Lofoten Piano Festival. 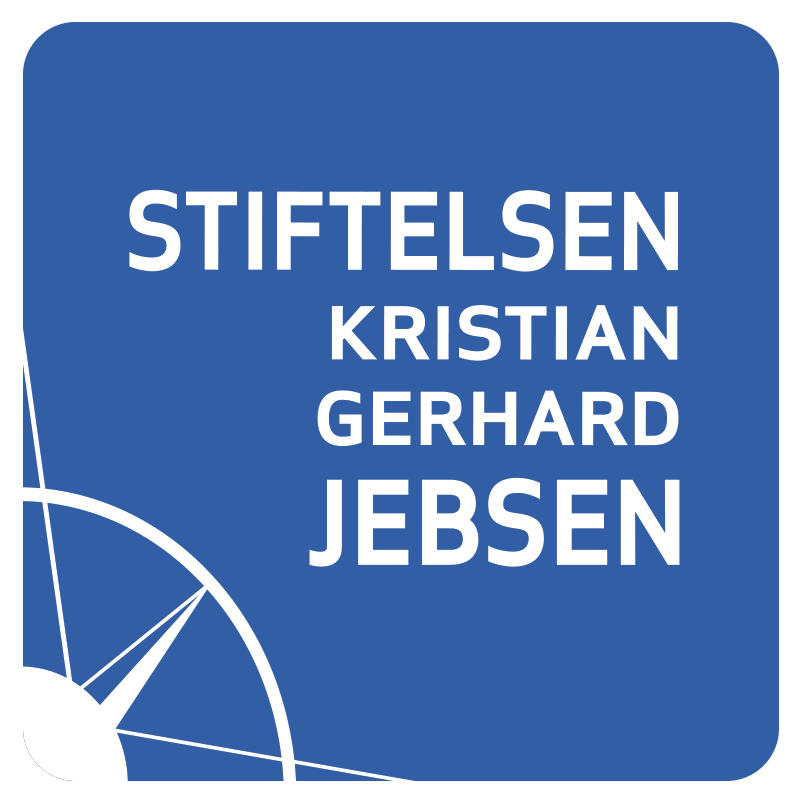 The foundation Stiftelsen Kristian Gerhard Jebsen is the main sponsor and the exclusive private contributor to the competition.